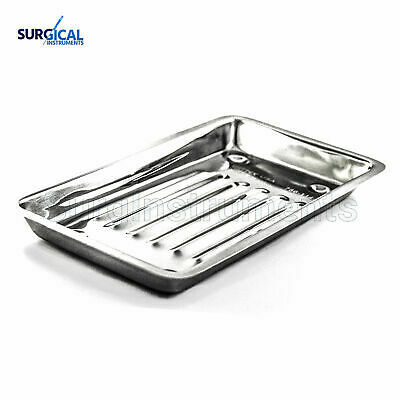 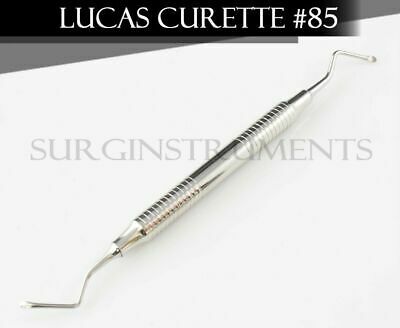 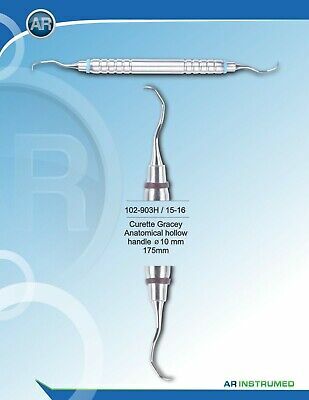 7/8 Younger-Good Curette. 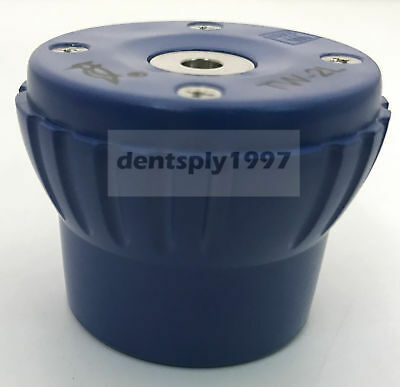 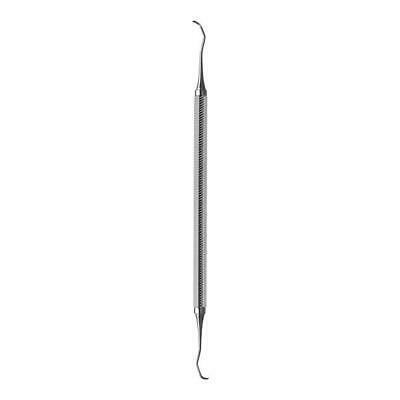 Dental Hygiene Indiana University Curette. 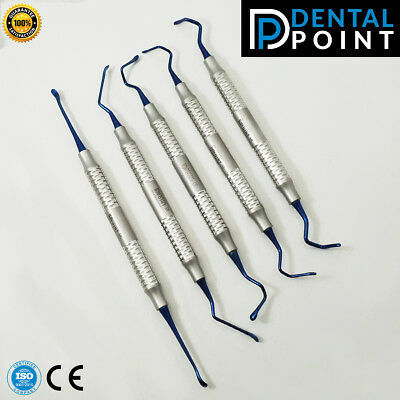 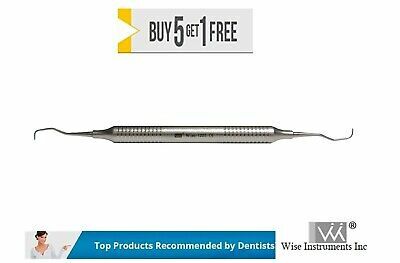 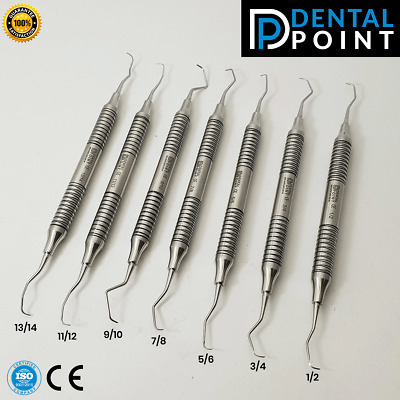 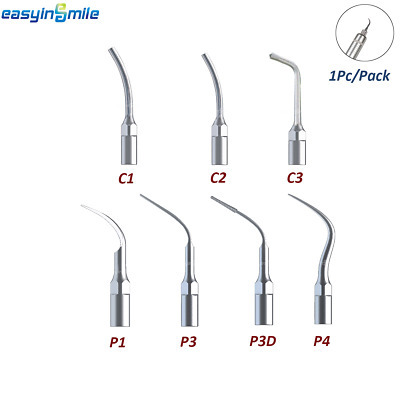 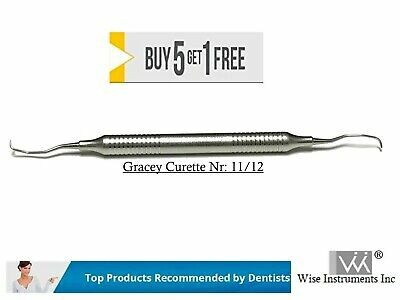 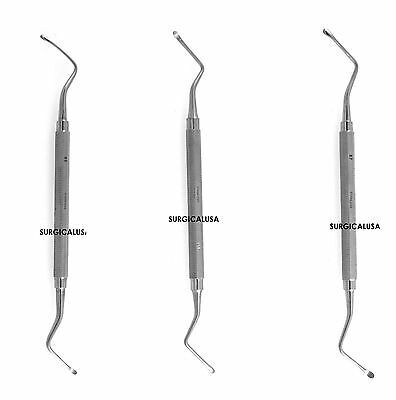 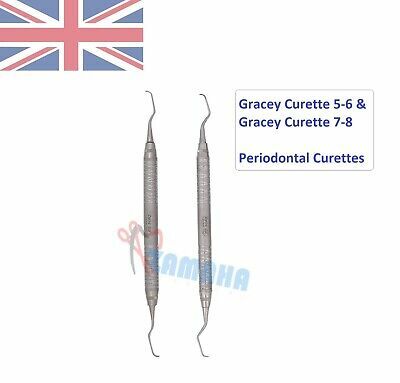 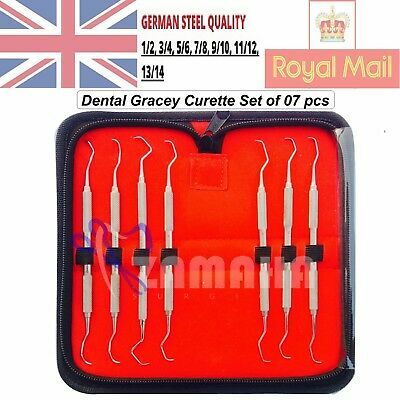 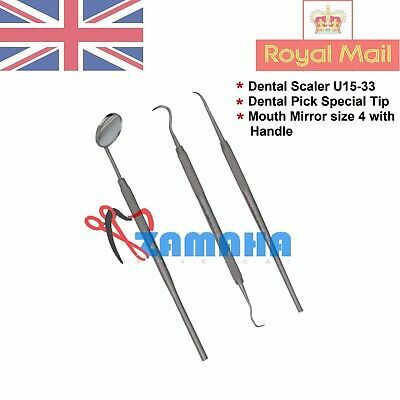 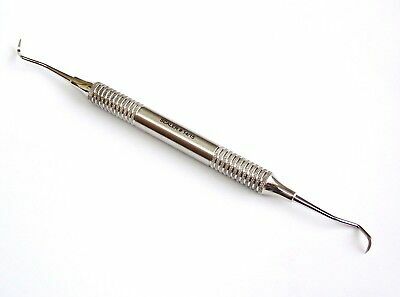 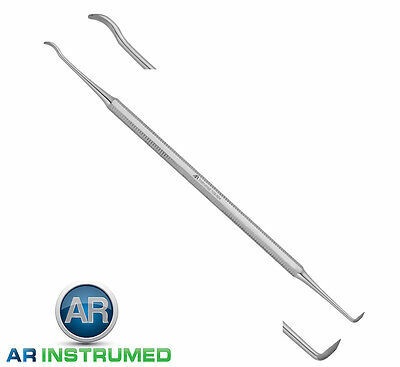 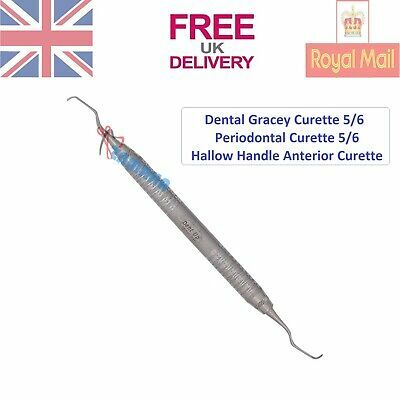 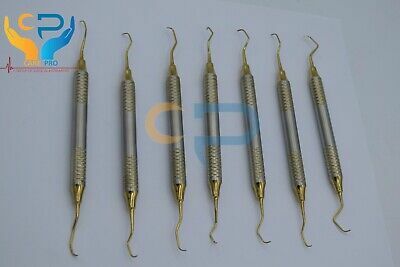 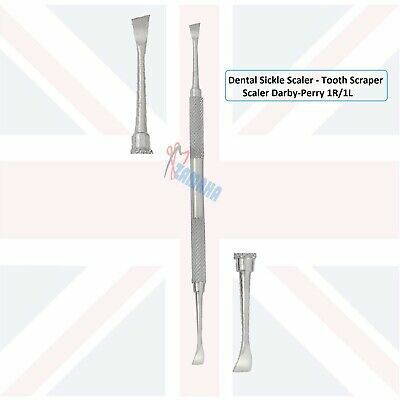 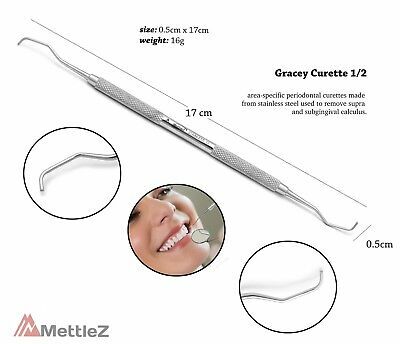 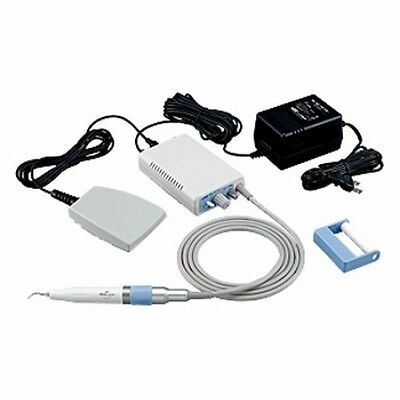 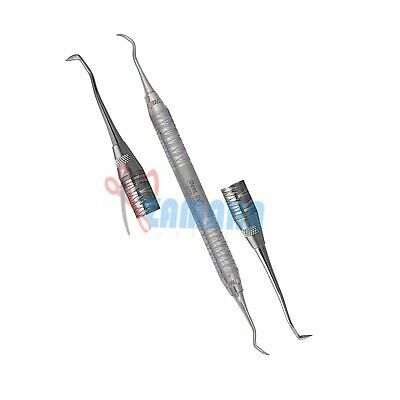 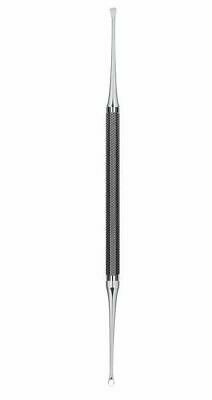 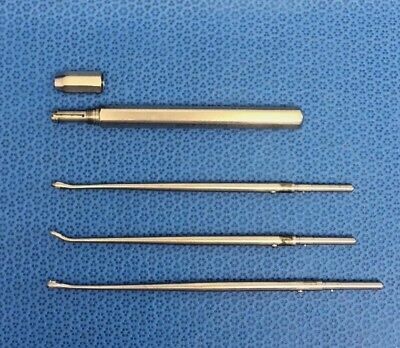 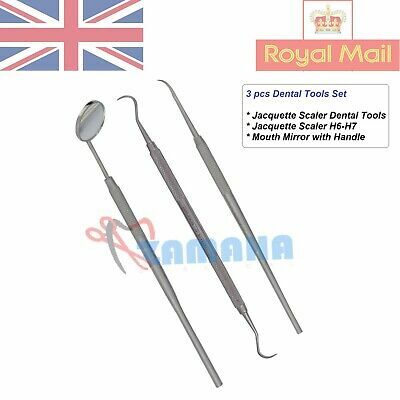 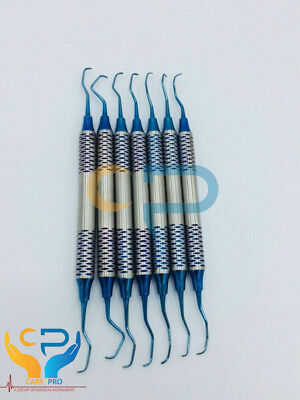 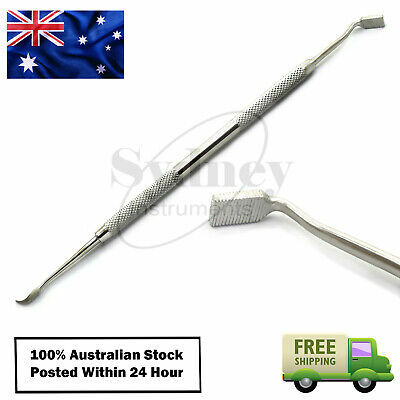 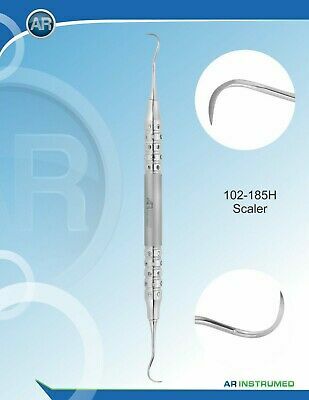 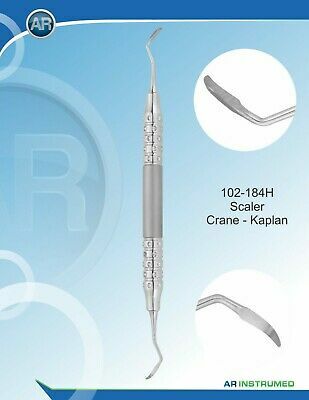 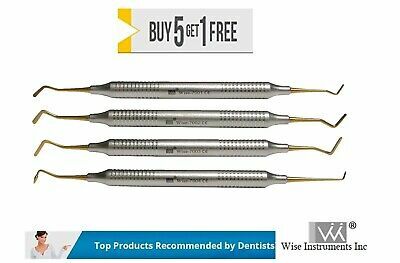 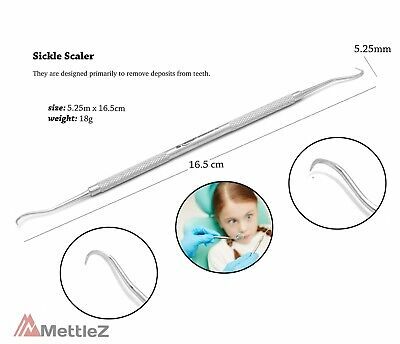 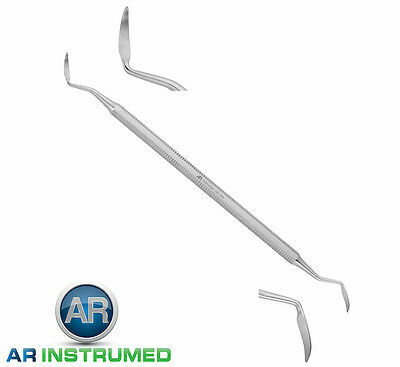 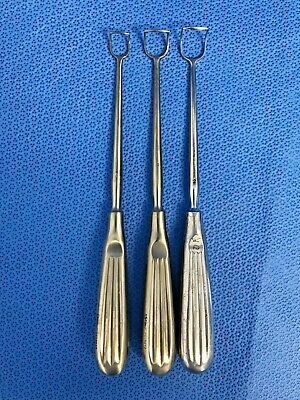 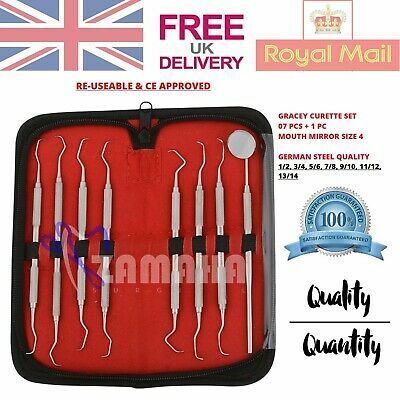 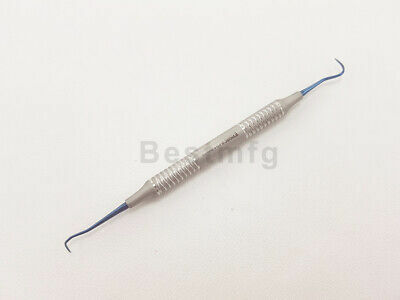 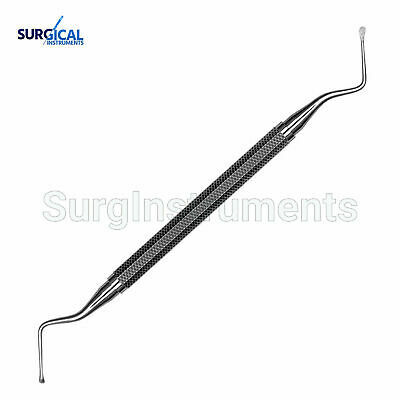 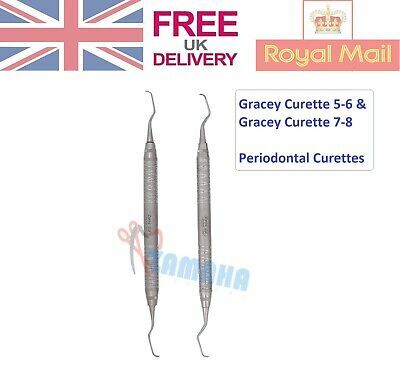 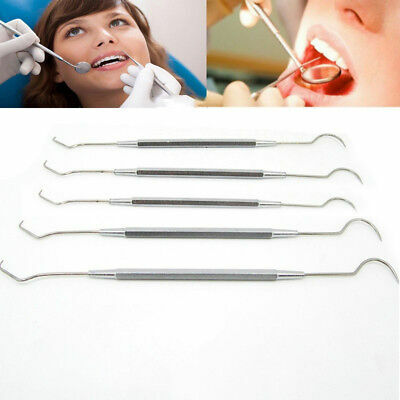 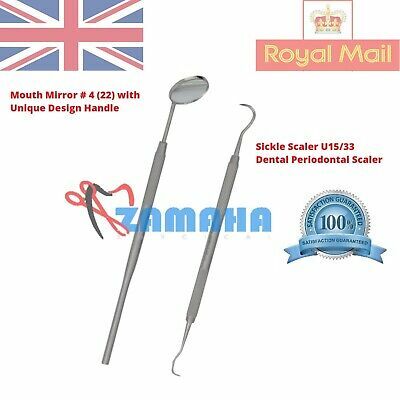 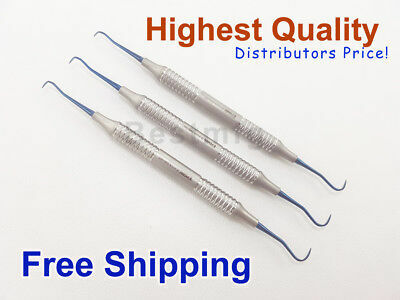 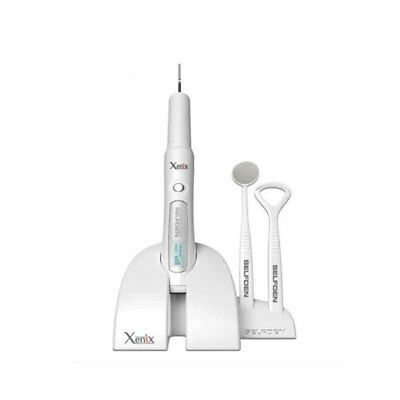 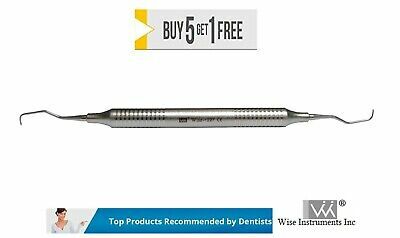 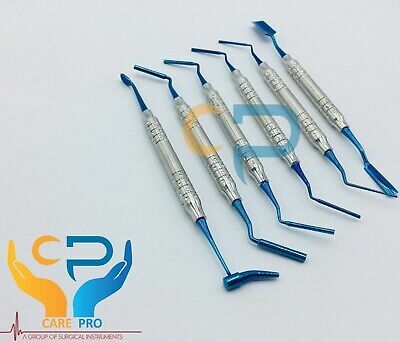 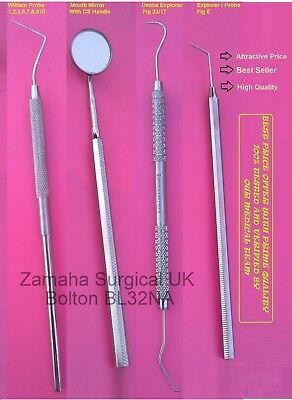 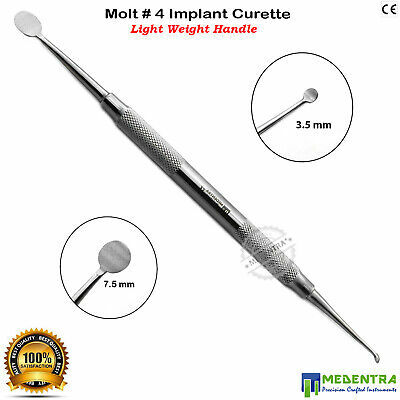 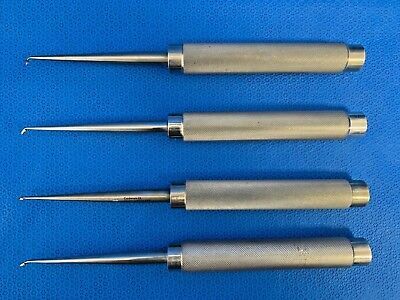 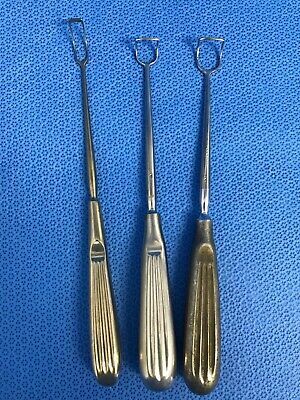 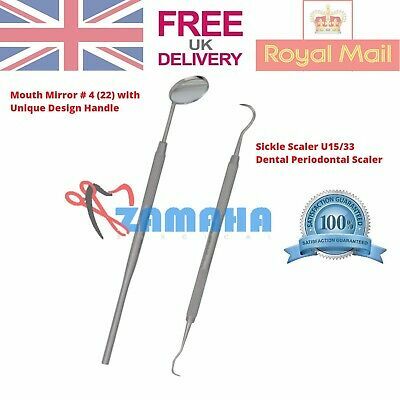 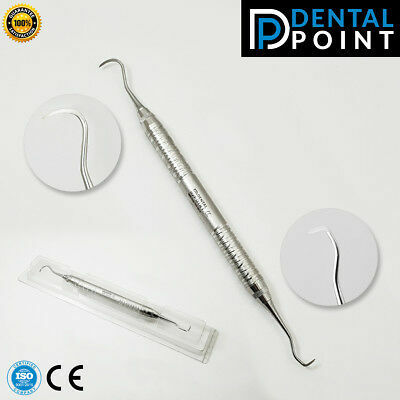 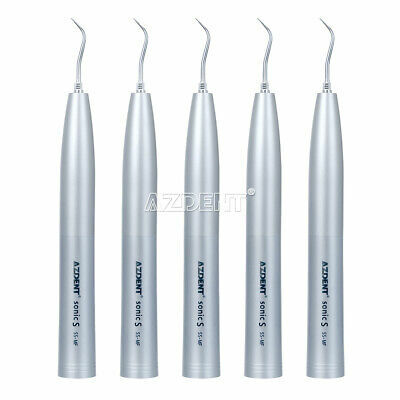 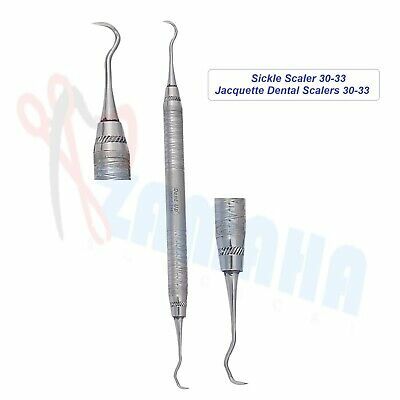 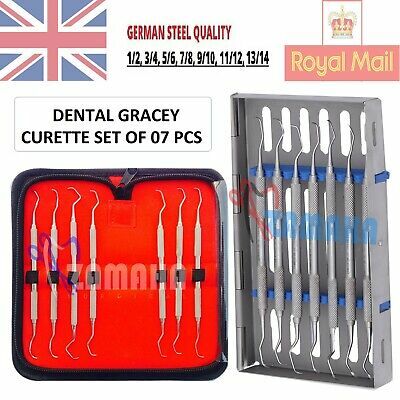 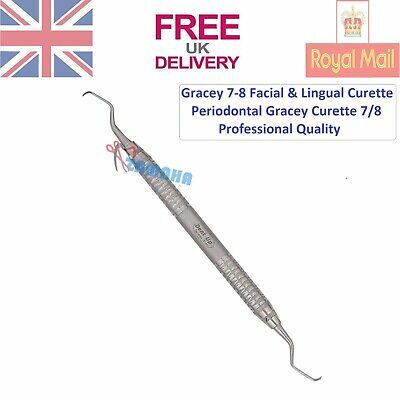 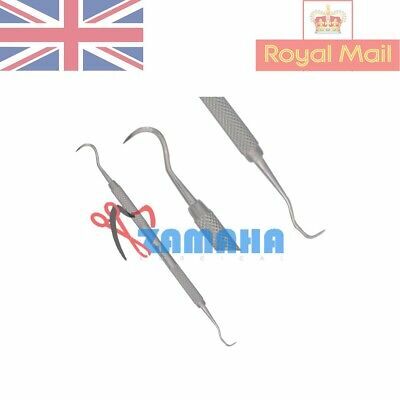 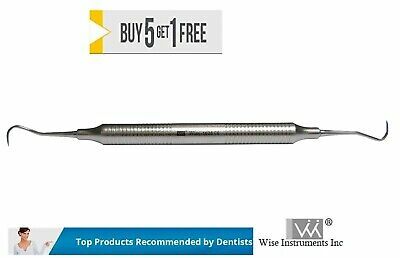 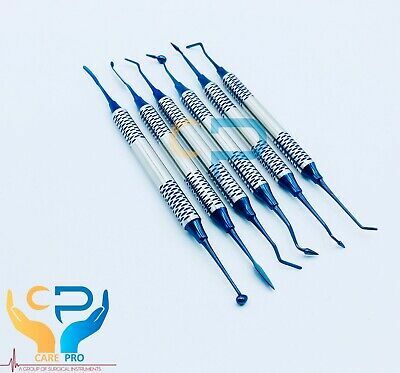 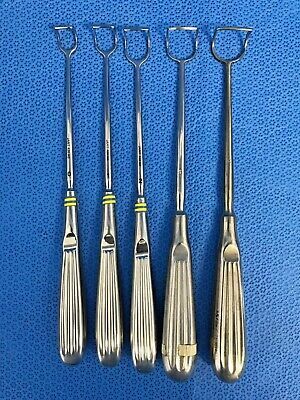 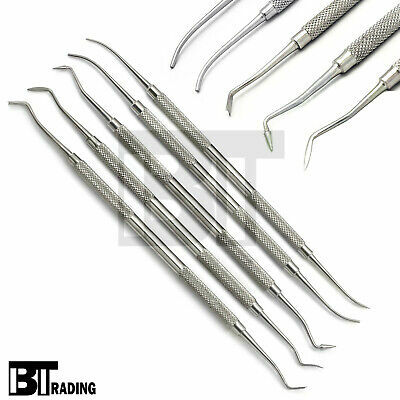 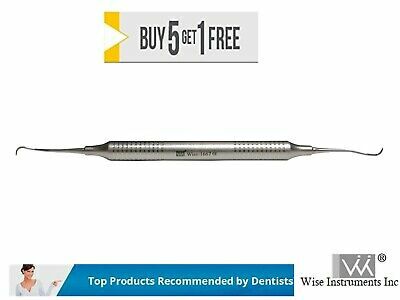 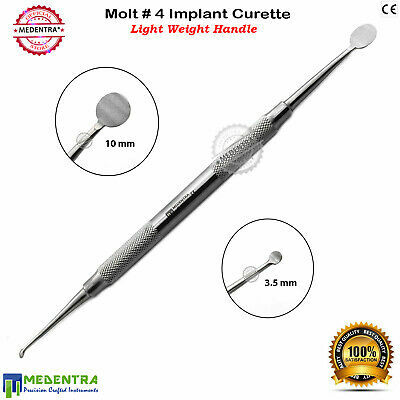 Dental Gracey Curette 11/12 All mesial Surfaces of bicuspids and molars. 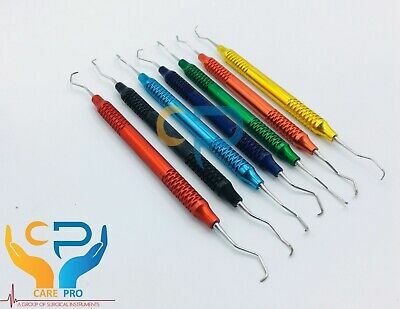 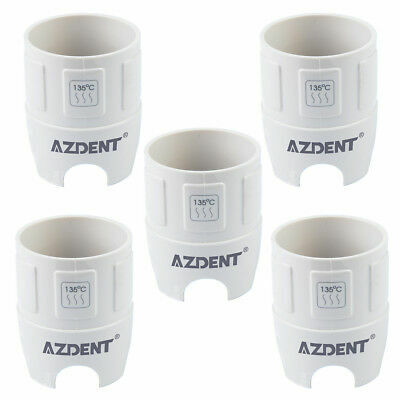 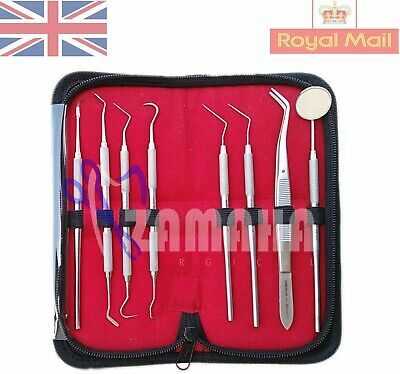 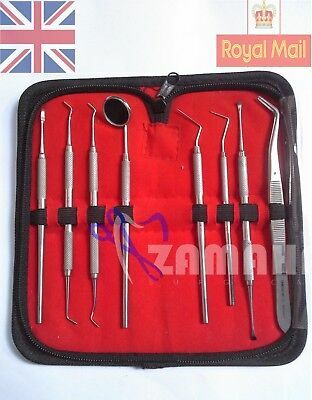 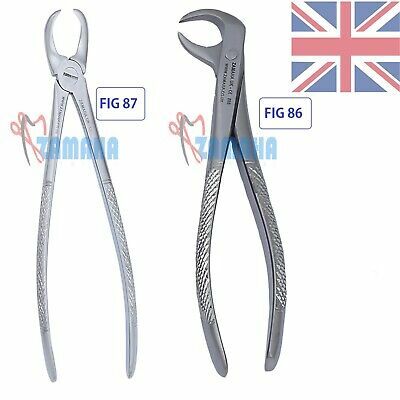 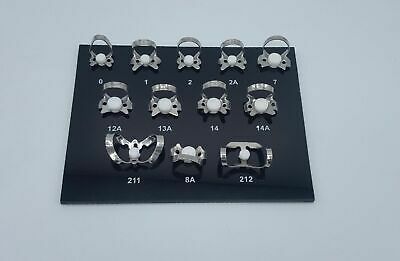 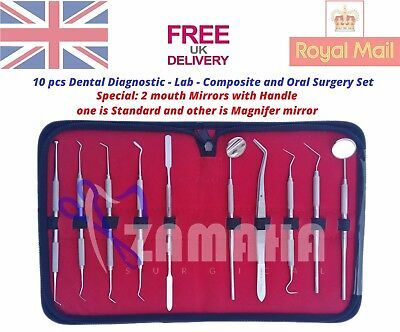 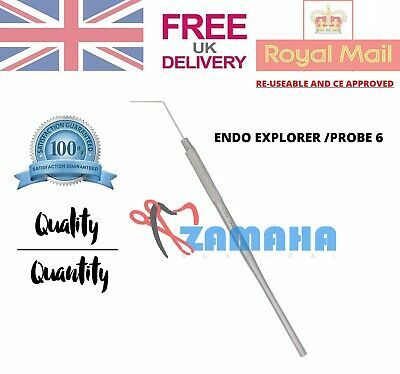 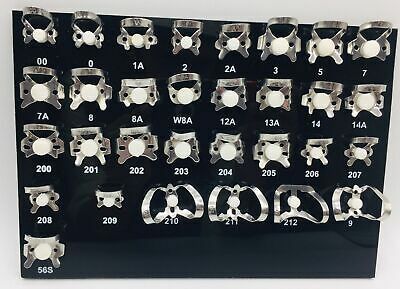 12 Pcs Endodontic Rubber Dam Clamps Dental Instrument With Black Tray.